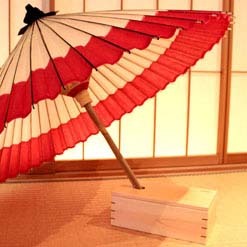 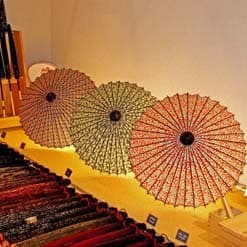 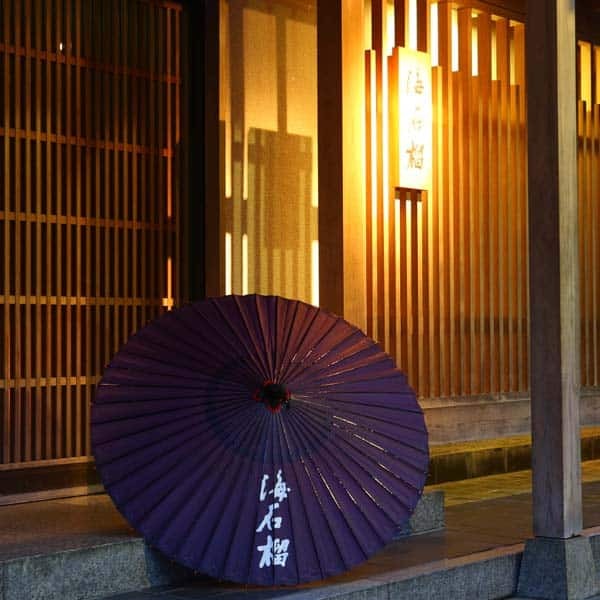 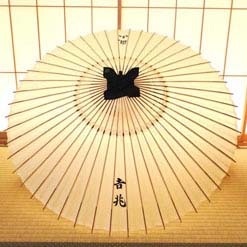 Softly diffusing light through the washi paper, Japanese umbrellas are perfect for interior decoration. 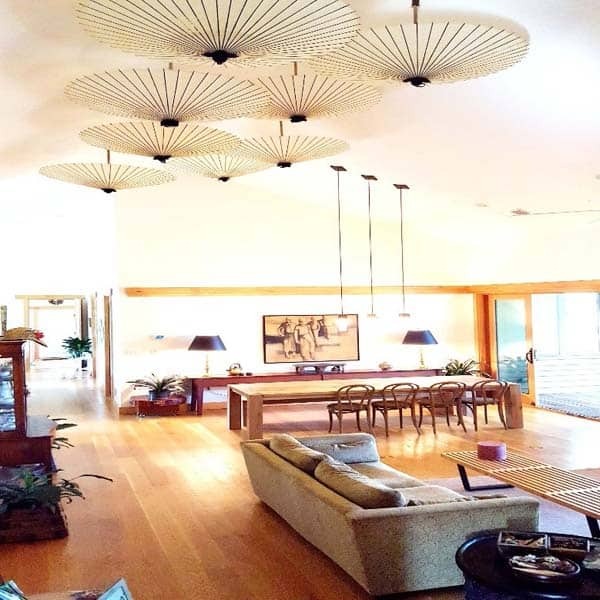 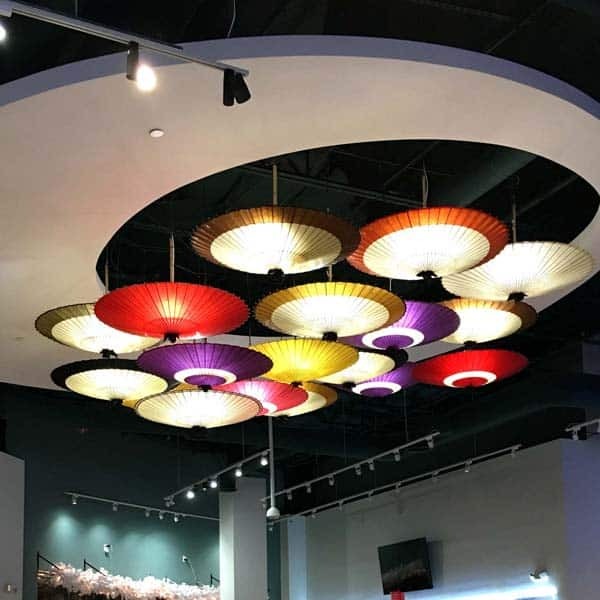 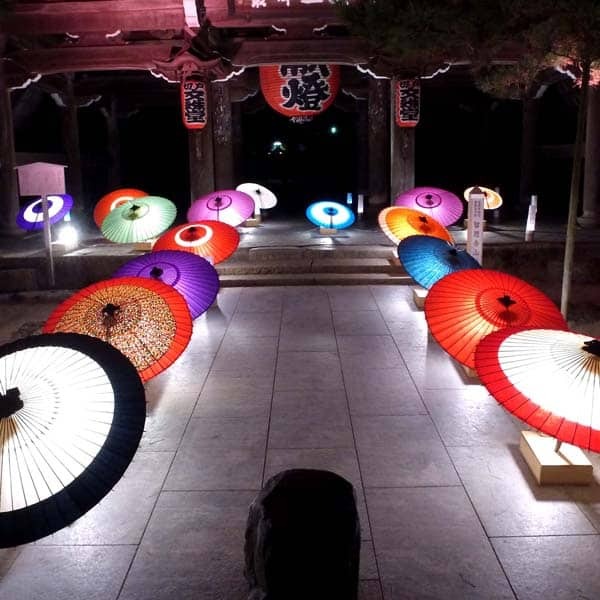 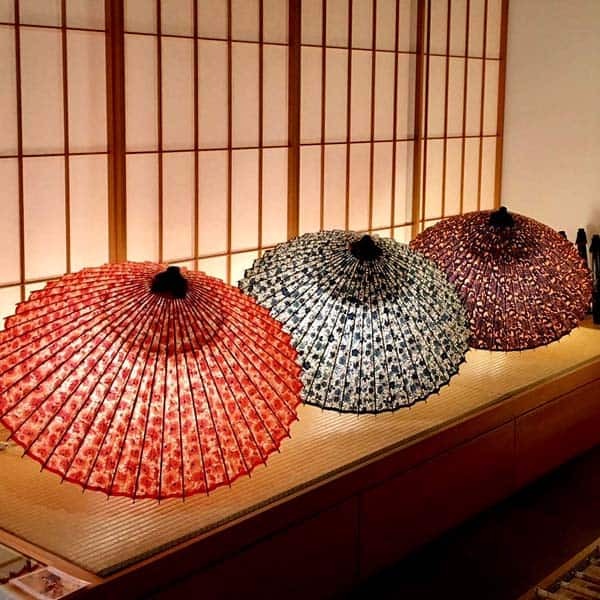 Tsujikura’s Japanese umbrellas are being used as versatile interior decoration. 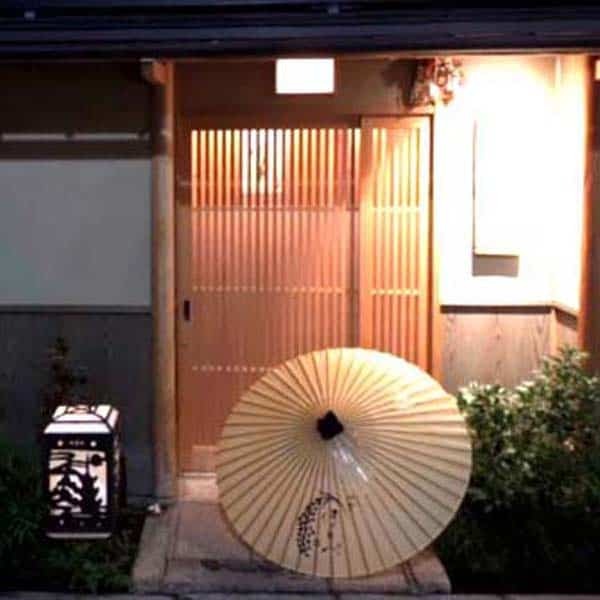 In Japan they express Japanese hospitality, and overseas they are being displayed in new and unique ways. 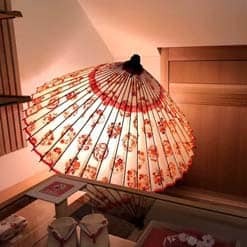 Japanese umbrellas are being used with the display stand “Shitsurae”and lit up in Japanese restaurant interiors. 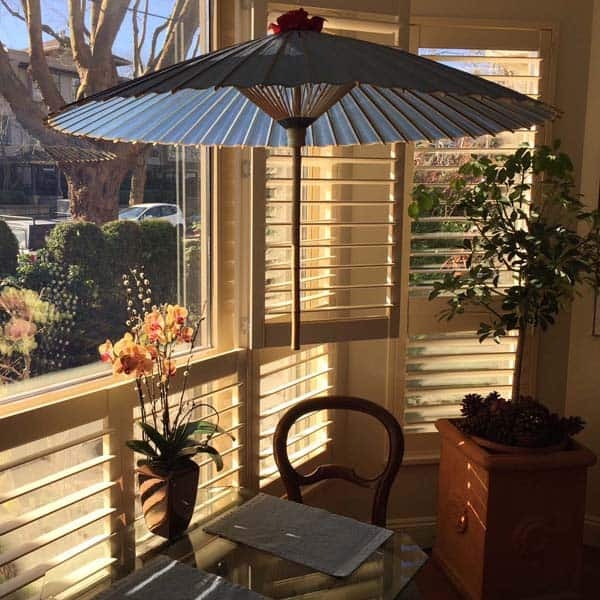 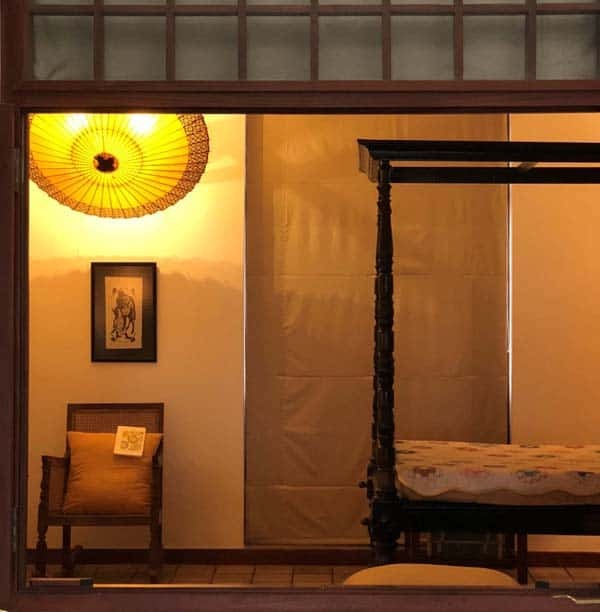 Tsujikura are delighted to hear reports from pleased customers who say the umbrella lighting “transforms the whole room into a harmonious and relaxing space.”True Japanese umbrellas really draw people in with their charm.